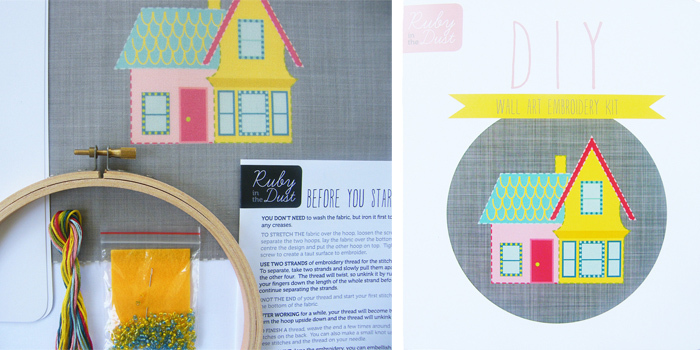 I'm really excited to share my newest sponsor with you, Ruby in the Dust! 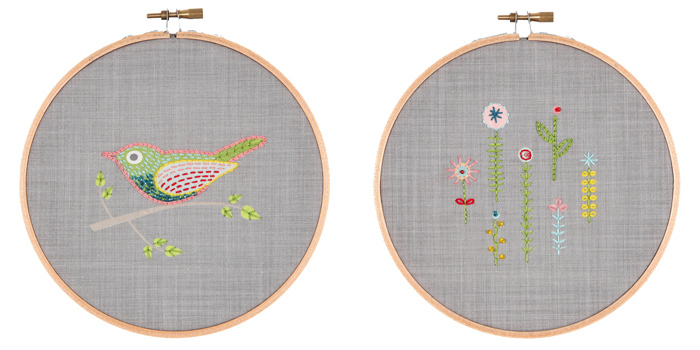 Her shop offers the prettiest embroidery kits in a range of designs. 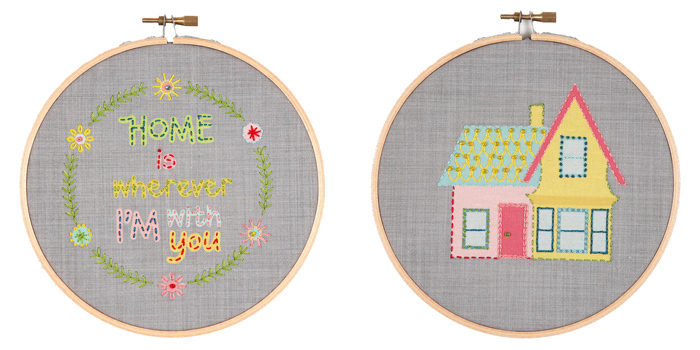 These diy kits are a modern interpretation of an embroidery sampler and are aimed at beginner and intermediate stitchers. 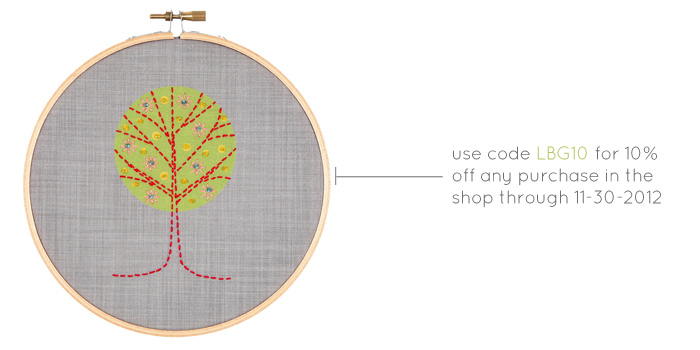 The each come beautifully packaged and include a 6" hoop, printed fabric, DMC thread, embroidery needle, glass beads and illustrated instructions. 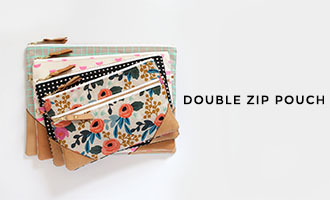 All the materials are packed in a reusable zip-lock bag to keep everything together while you work. With the holiday season right around the corner, these would make perfect gifts for the crafty people on your list or whip one up yourself and give someone a unique handmade gift. You'll find a discount code below that you can use at checkout! Which design is your favorite? I like to embroider, but have trouble finding places to hang my work afterwards. What do you do with it all? I think it would be cute to use them to make pockets for tote bags, etc...if they're small enough. Great designs! I'm in an embroidery group and we've been working on blocks and putting them in quilts. I've also been working on some tea towels, there are some really cute designs out. 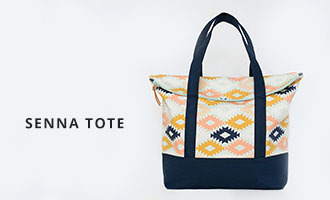 Thanks for information on a great place to shop!